World Alzheimer’s Month is the international campaign held every September to raise awareness of this challenging and debilitating condition. World Alzheimer’s Month was launched in 2012 and includes World Alzheimer’s Day, held on 21 September each year. Over 70 Alzheimer organisations took part in World Alzheimer’s Month in 2016. 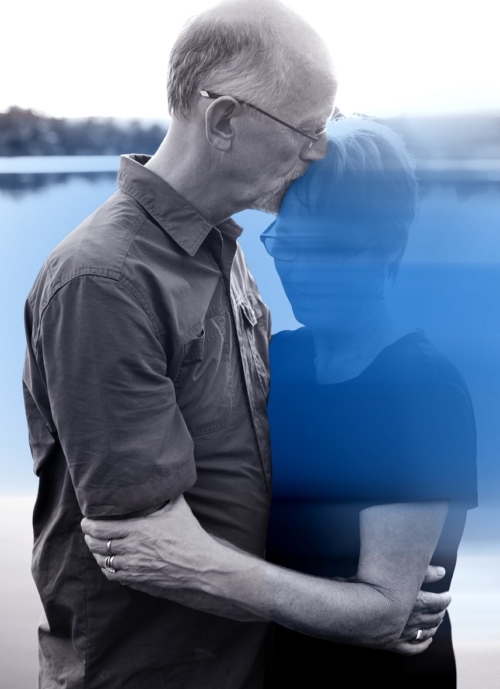 It is a time when we ask the community to reflect on who they may know has Alzheimer’s and to think about what they can do to support them and, importantly, their family and caregivers. It is also a time when we highlight the research being conducted to put an end to this condition which affects over 413,000 people in Australia. The only way to beat dementia is through research. Our researchers want to create a world free from the fear, harm and heartbreak of Alzheimer’s. Research takes time, a great deal of time – and also a great deal of money.